Yahoo has been prompting those using their service to upgrade their browsers into new Firefox. The prompt had been appearing on Yahoo sites, Yandex explorer, Explorer, and Opera but not in Safari making people speculate if Apple will turn to Yahoo as its default search tool. Google will end their contract with Firefox this year. It is not clear whether Google did not plan to renew the contract or Yahoo made a better offer, it is only clear that Yahoo is starting to pair up with the Firefox. According to Mozilla CEO Chris Beard, their company is excited to be in partnership with Yahoo. They aim to bring a new Yahoo experience to the users with innovative content. Marissa Mayer Yahoo’s CEO also expressed that the partnership will help expand the search as it i8s and area that brings growth to Yahoo, so as investments and opportunity. She believes that Mozilla can help them find more innovative ways and develop their search, contents and communications. Yahoo search is using Bing of Microsoft but there are rumors that the deal might be done this year as Yahoo might bring in their own search engine back, however it will costs a lot of investments. 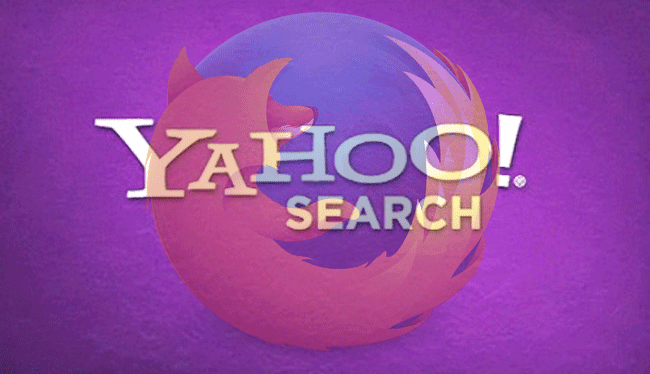 With Firefox to be working with Yahoo and backed up with Bing, the search market will have a stronger presence. Users of Firefox might have declined to 15 percent for the last years while Yahoo has 10 percent of the search engine market in US. Users will have to wait to see the difference and more innovative actions coming their way as they switch to the new Firefox.